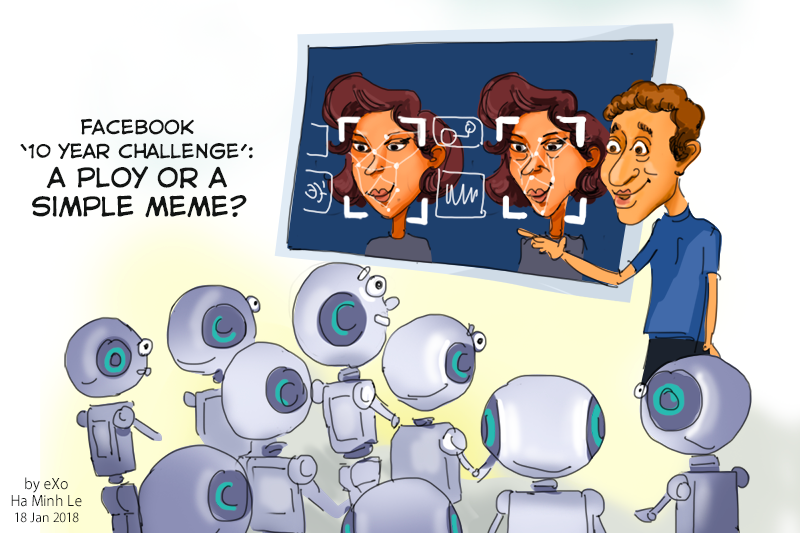 Cartoon of the Week: Is Facebook’s 10-year Challenge training artificial intelligence? 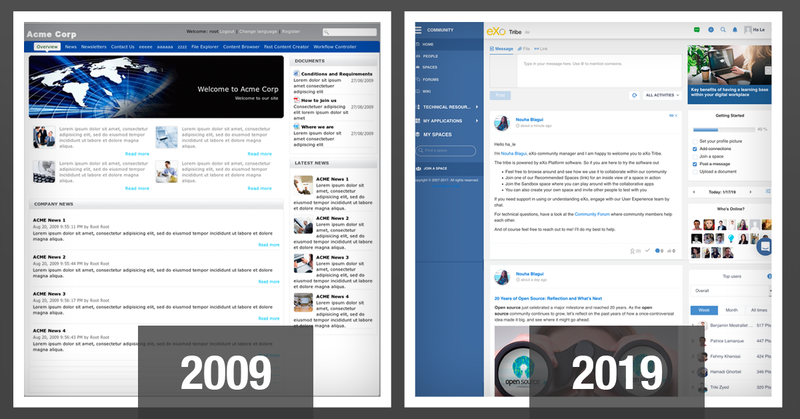 If you’re on social media, you may have heard of it or even tried it: the Facebook ‘10-year challenge’. 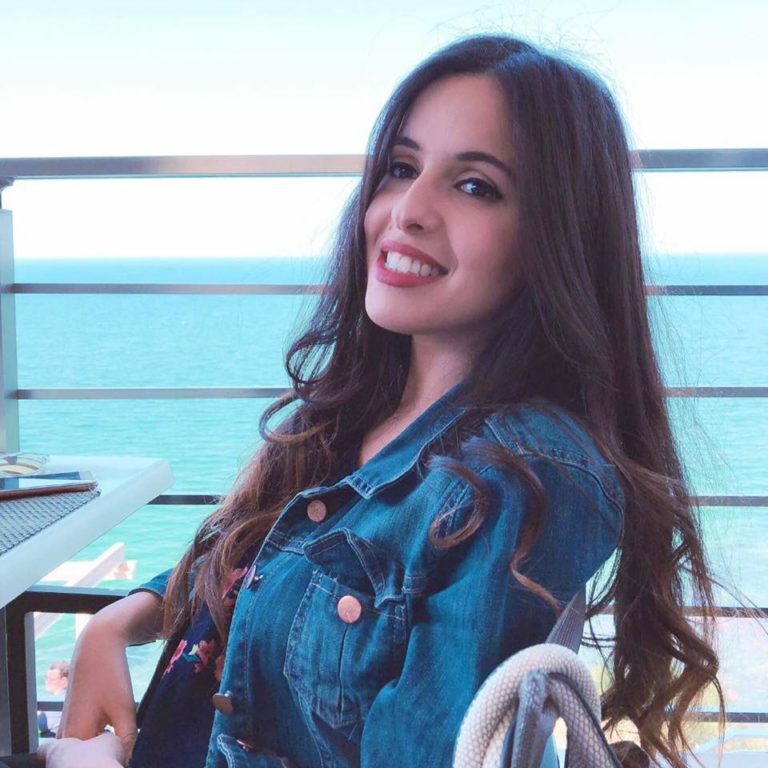 The principle is simple: people post their then-and-now profile pictures, mostly from 10 years ago and this year, on Facebook, Instagram and Twitter. Everyone from your friends to famous people have been taking part and watching their evolution over the last decade. But as soon as the challenge began, people started questioning whether Facebook was benefiting from it by pretending it’s only a user-generated meme while using it to collect facial recognition data. Author and tech humanist Kate O’Neill tweeted about it, stating that it would be a tremendous opportunity for Facebook to train artificial intelligence so it can understand better the human aging process. She even wrote a very interesting, detailed article about it. Professor Amy Webb from the NYU Stern School of Business, who wrote an upcoming book about how artificial intelligence can manipulate humans, told CBS News the challenge ‘presented Facebook with a terrified opportunity to learn, to train their systems to better recognize small changes in users’ appearances’. That sounds convincing, except that it would help if you had a clean, simple, helpful labeled set of then-and-now photos. It’s like users are doing the job for Facebook. Whether Facebook is collecting data or not, it’s understandable that people are questioning Facebook’s motives, especially after the privacy scandals the company went last year. Let’s also not forget about Mark Zuckerberg and Elon Musk’s clash over artificial intelligence the year before. Musk was worried these super-smart machines would pose a threat to humankind, while Zuckerberg felt very optimistic and called Musk a ‘naysayer’. Here at eXo, we also took part in that challenge to see how far we have come since 2009. We should not be wary of artificial intelligence unless our competition is already training its machines to notice what we’ve been doing.